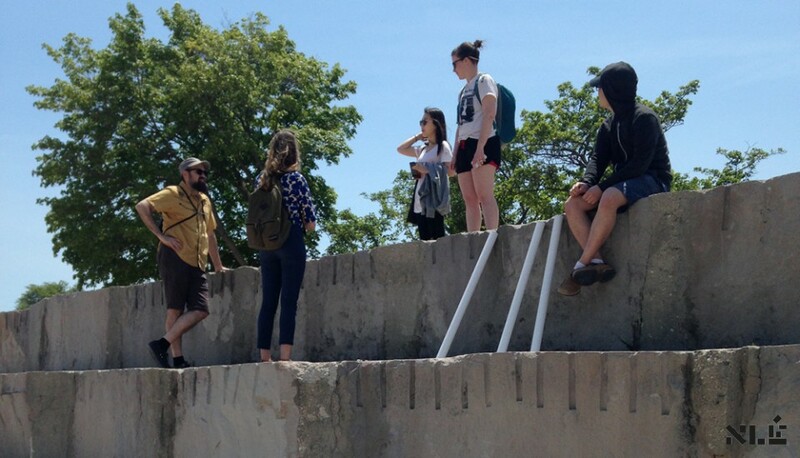 One collaboration with the Chicago Park District and the City of Chicago pairs three world-renowned architects with students from local architecture programs at SAIC, the Illinois Institute of Technology, and the University of Illinois at Chicago. 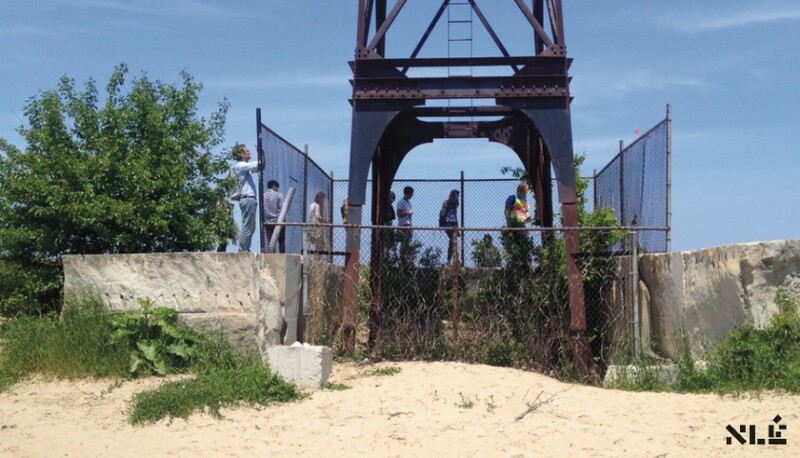 The architects and students are designing three distinct vendor kiosks that will permanently stand on the Lake Michigan shoreline. 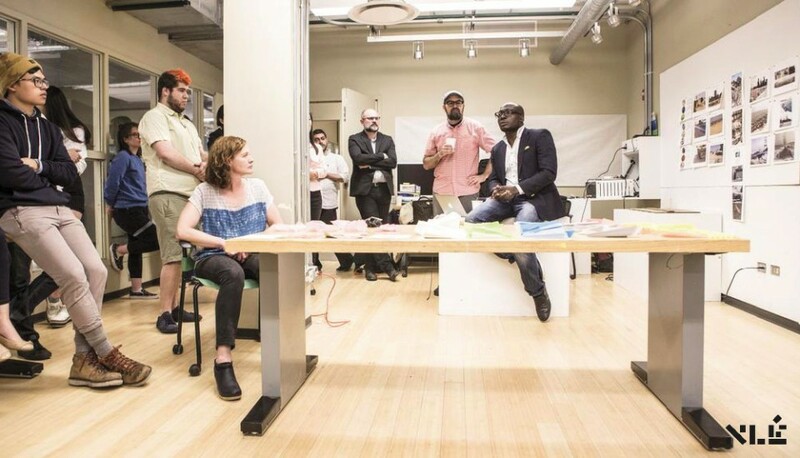 SAIC has teamed up with Nigerian architect Kunlé Adeyemi, who joined the school as a visiting faculty member in summer 2015. Adeyemi is a leading researcher of the growth of urban communities in developing countries and owner of urban design firm NLÉ in Amsterdam. 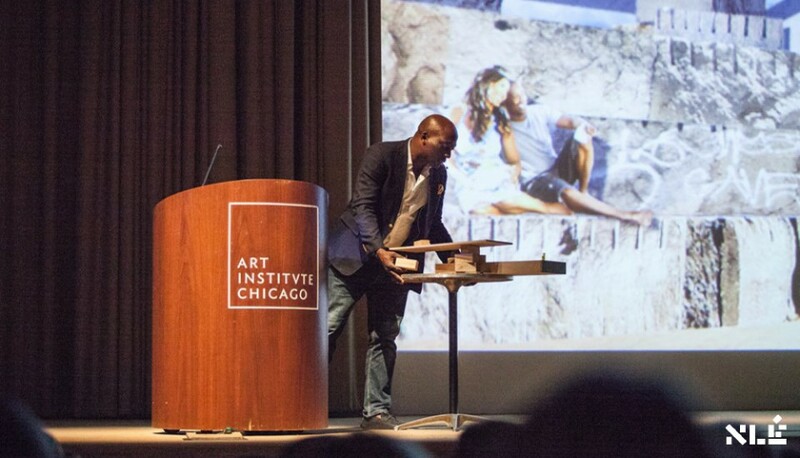 He will lecture as part of SAIC’s Visiting Artists Program on October 5 2015.